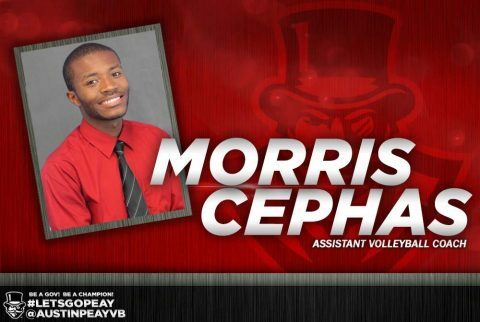 Clarksville, TN – Morris Cephas, who was head coach at King University the past three seasons, will join Austin Peay State University’s volleyball team as assistant coach effective Monday. He replaces Brian Netzler, who accepted a position at Miami University (Ohio) in March. Cephas, a 2011 graduate of King University, had been King University women’s volleyball head coach since 2013, leading the Division II program to 54 victories overall. King University won 72 percent of its matches in Conference Carolinas play and claimed a pair of divisional titles. He also paced the program to the Conference Carolinas tournament semifinals each of his three seasons, reaching the championship game in 2014. In his final season at King University, Cephas coached three All-Conference Carolinas performers, including the league freshman of the year. The Tornado posted an 11-5 conference mark and reached the tournament semifinals where they lost to the eventual tournament champion. Under Cephas’ leadership, the King University program continued a strong tradition of student-athlete development. In addition to regular community service hours and annual events such as Dig Pink to support breast cancer awareness, the team completed international mission trips in 2014 to Nicaragua and 2016 to Costa Rica. While a student-athlete at King University, Cephas captained the men’s team for two years and was named Conference Carolinas Libero of the Year during his senior campaign. 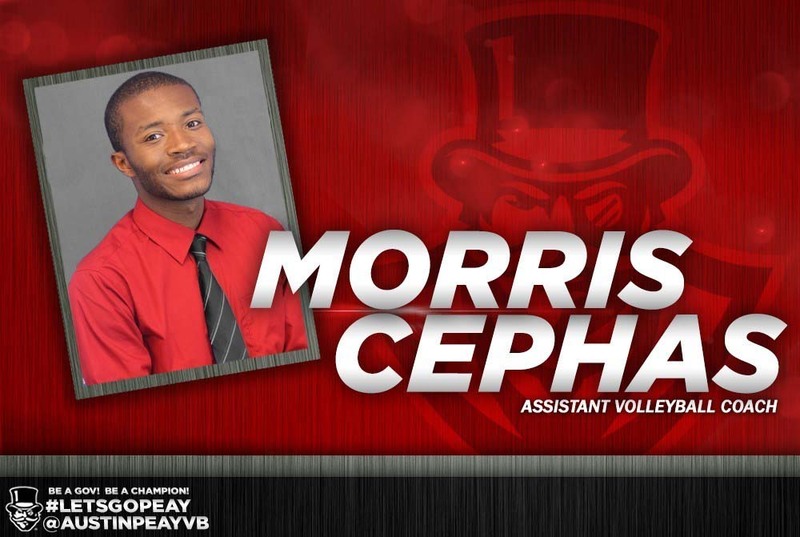 Following his graduation, Cephas served as a women’s volleyball assistant from 2011-13 under head coach Chris Toomey.